Google drops support for its integrated/transparent Nearby feature in Android. Google dropped similar support in Chrome last year, and the Physical Web app. What Google does with this announcement is essentially to wash their hands of badly performed campaigns. Sadly, many in the industry seem to only be interested in pushing spam and ads to users, when there are lots of uses for the technology for relevant information, not the least in vertical use cases. A difference with beacons compared to e.g. QR codes and NFC is that they don’t require a visible “touch point”, which is a benefit if you as a user are aware of it and the information is relevant to the situation, but can be intrusive if it’s just spamming users with unwanted content, and it’s up to the industry to clean up its act. 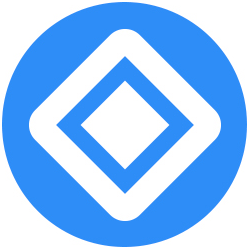 As reported earlier Physical Web Association will make iOS and Android apps and a backend for continued support of Eddystone beacons for content and action lookups. 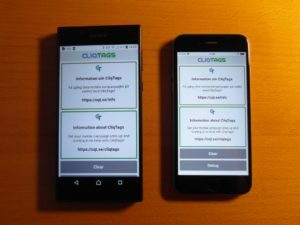 Abiro offers CliqTags Nearby, that supports Eddystone-URL without using any infrastructure, and is optimized for use with CliqTags, but works with any URL provided it’s short enough. The iOS and Android apps look and behave the same. Clicking on a site button opens that site. It can be private-branded, and actions beyond opening sites can be added on request. 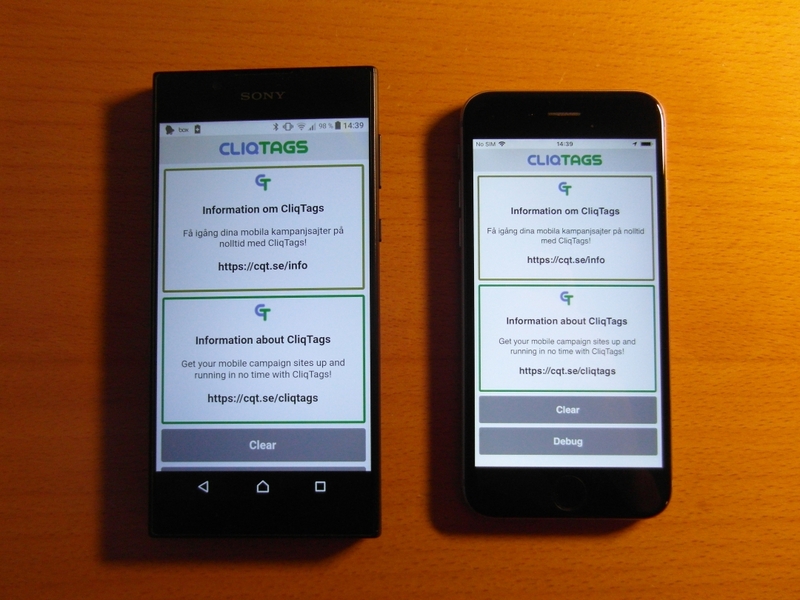 For iBeacon (and geofencing) you can instead use CliqTags Spotter that can also be private-branded etc.